TRS provides multiple layers of Complete Networking Solutions, including their Hybrid Managed Services offerings providing unparalleled service and savings. TRS was founded on three simple principles: Value, Service and Integrity. 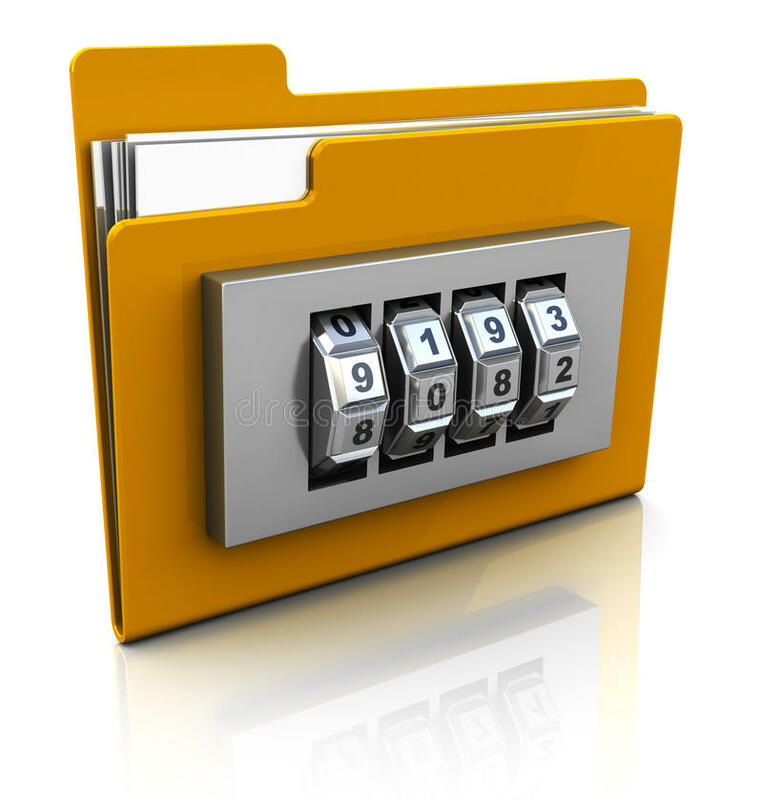 For Company Protection... We Have Encrypted Some Of Your Folders! Hey… This is your TRS Technology Solutions Tech just letting you know we had to encrypt – at least one, if not – some of the files on your machine to protect the sensitive data. So don’t worry if a couple of your folders have a green glow or a lock icon… that just means they’re protected.